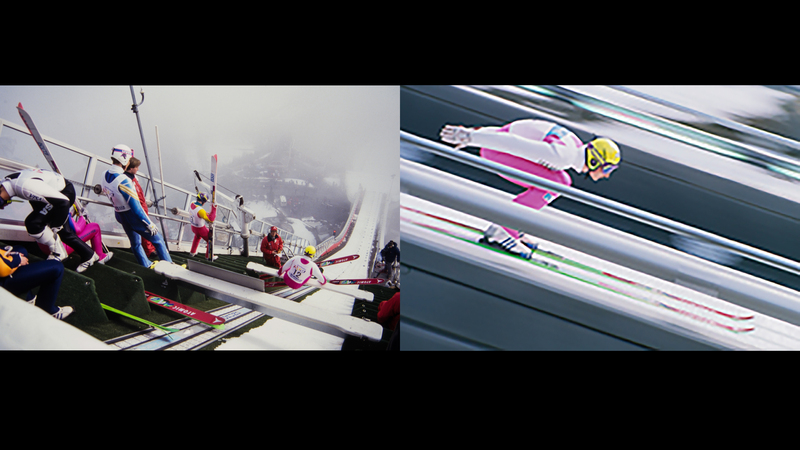 Announcing a special in person talk featuring Ski Photography with photographs projected in a state of the art digital wall. Diane, a specialist in corporate, magazine and fine art photography, will talk about her coverage of World Cup Skiing, Rugby and America’s Cup. Diane, featured in Pentax Life and American Photo, will also include fine art work and Q&A. Diane has been commissioned by Capital One to do this speaking engagement with images and stories about her professional experience…How she became a photographer, how photography has changed since she started and being a women in the profession. We will have catered refreshments. Covering America’s Cup sailing action. This entry was posted in famous, Norway, Photography, Rugby, snow, Sports, Uncategorized and tagged America's Cup, Norway, World Cup Skiing.